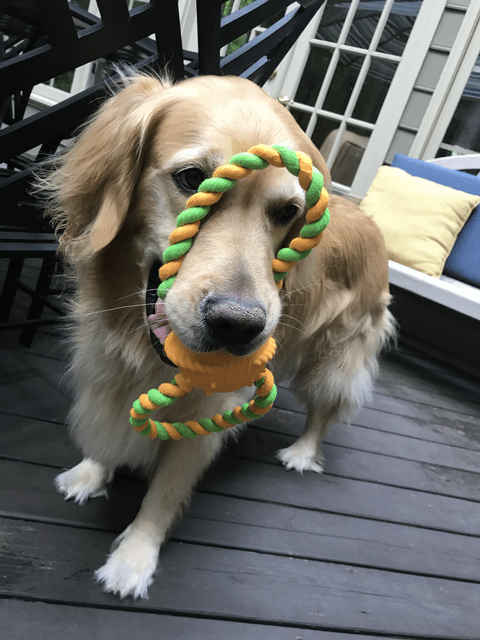 This post about Best Toys for Your Dogs Play Pattern is sponsored by Hartz® products. 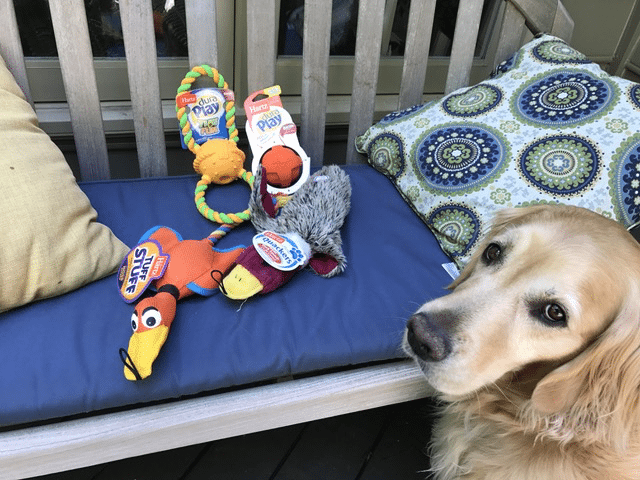 For some dogs there are times and places for all these different play patterns, wouldn’t you like to have toys that will encourage these behaviors at the right time? What play pattern does your dog prefer? The folks at Hartz® products have different toys that meet their favorite play pattern. My dog can not resist the taste of bacon. Can you believe a few of these toys actually have bacon scent infused into them. You can tell here that Chloe was more interested in the bacon middle than tugging the toy with anyone. These Hartz toys were very popular in our home. She gets up from a complete sleep when she hears that squeak of that dura play bacon scented ball. 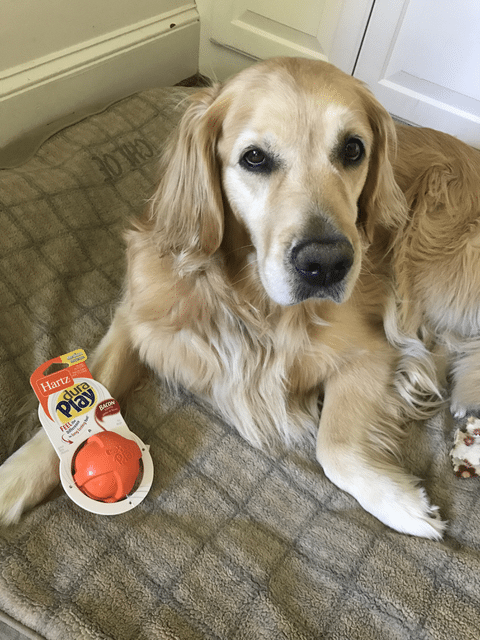 Which of these dog toys would your dog like the best?